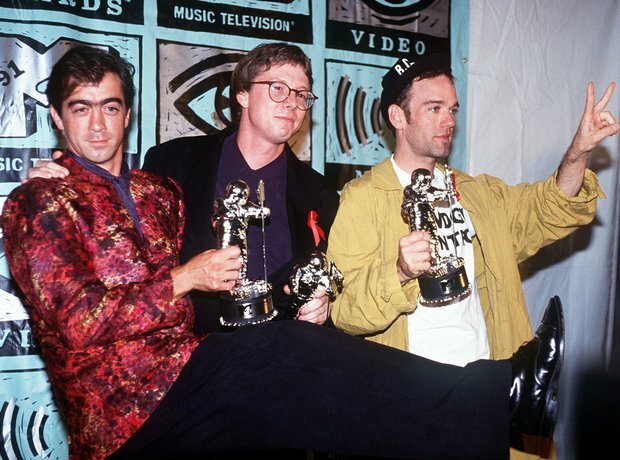 One of the most famous rock departures in history saw Bill Berry leaving R.E.M. at the height of their powers... to become a hay farmer. After a serious health scare, nobody stood in his way and all the band members are still pals.